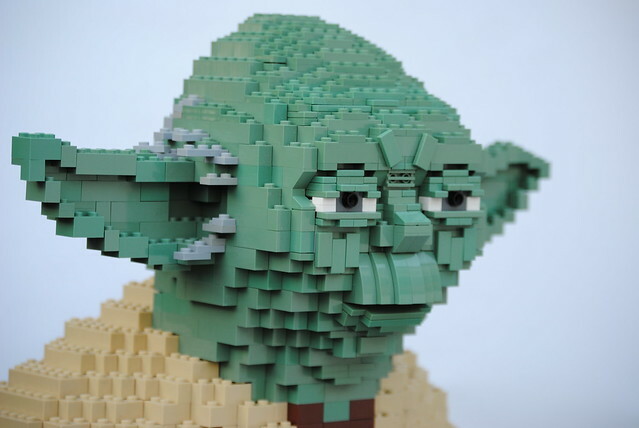 It took a lot of guts to use a puppet to represent a powerful Jedi master and mentor in the sequel to the most popular movie of all time. But bringing together the talents of Stuart Freeborn and Frank Oz made it work, and the gamble paid off. 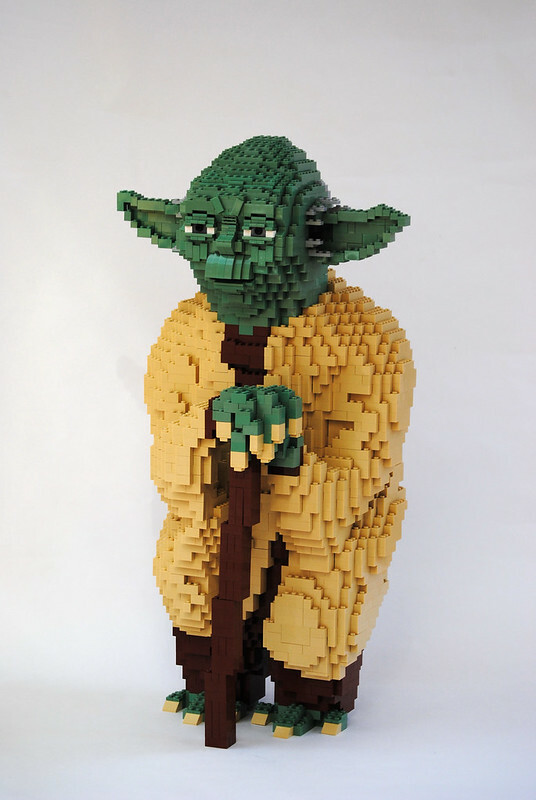 Now master Yoda is part of our lives, recognized around the world, represented in all forms of art including LEGO sculpture, like this stellar example by builder Felix Jaensch.